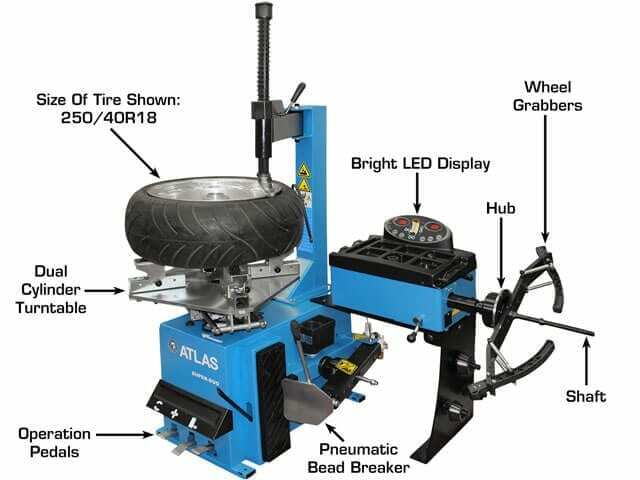 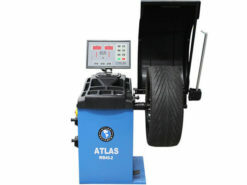 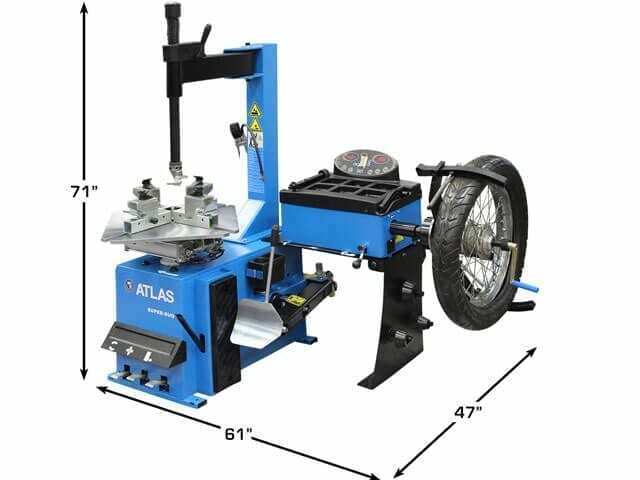 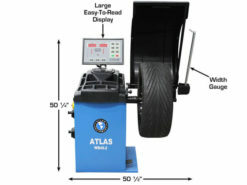 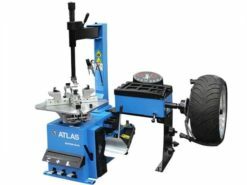 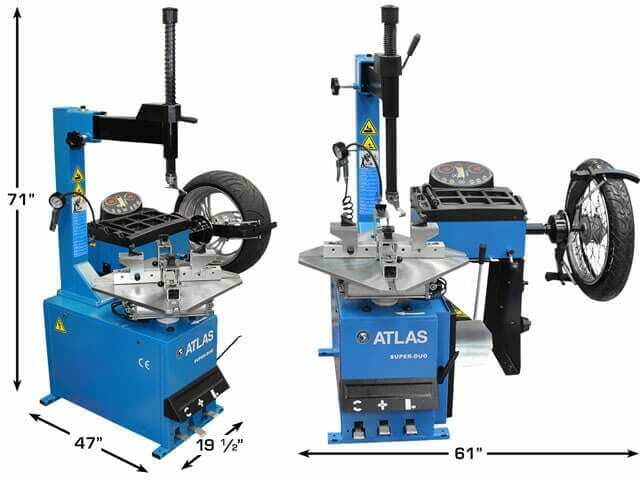 The Atlas® Super-Duo is the all-in-one answer for anyone who deals with motorcycle, golf-cart, or lawn mower tires. 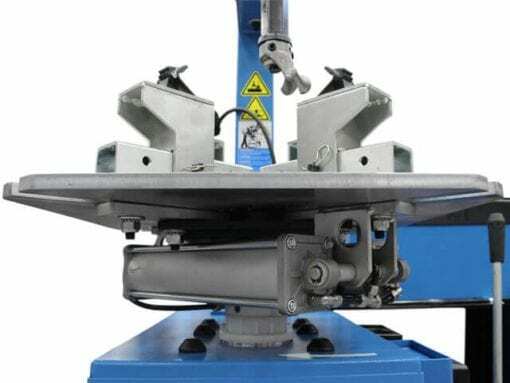 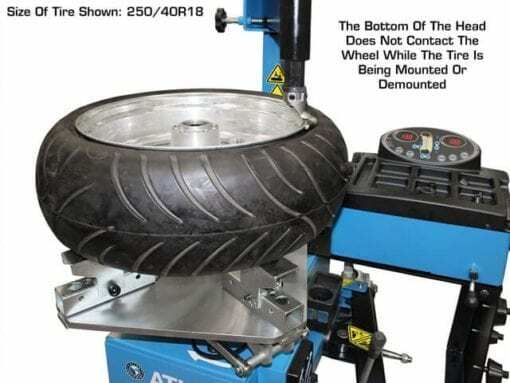 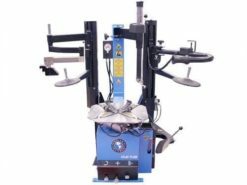 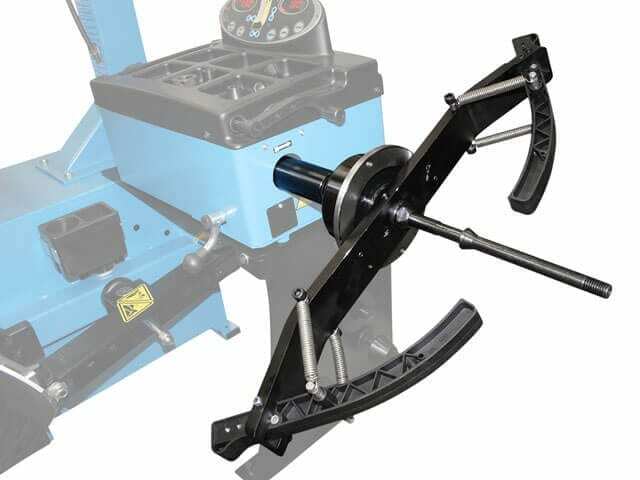 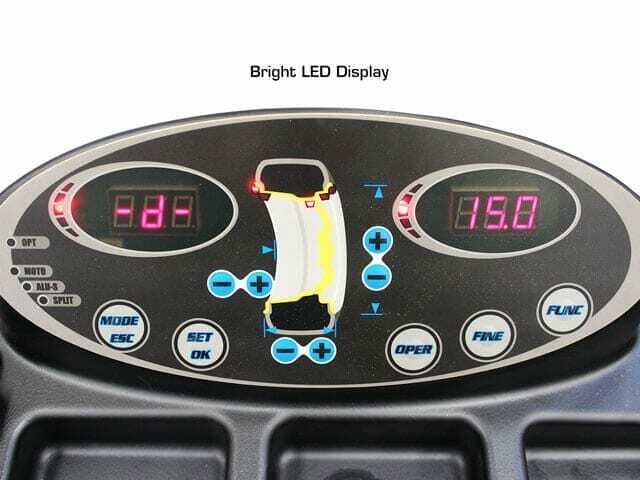 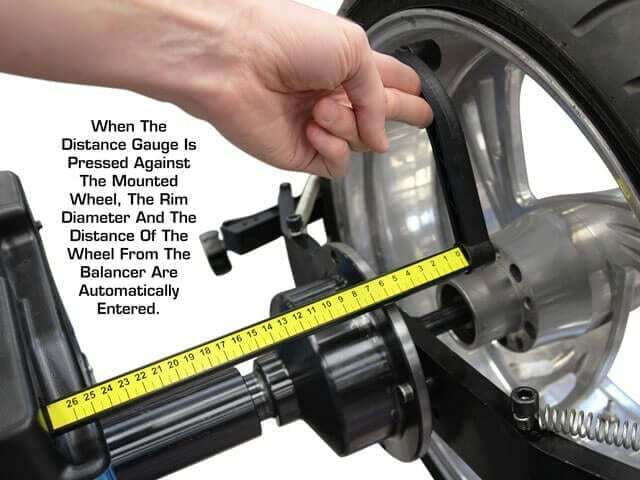 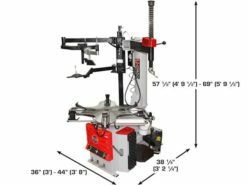 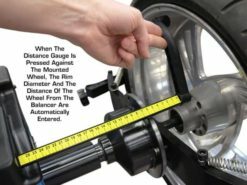 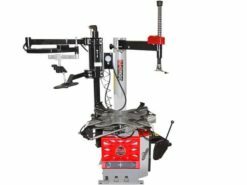 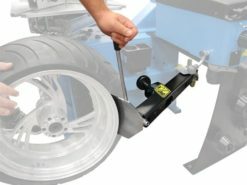 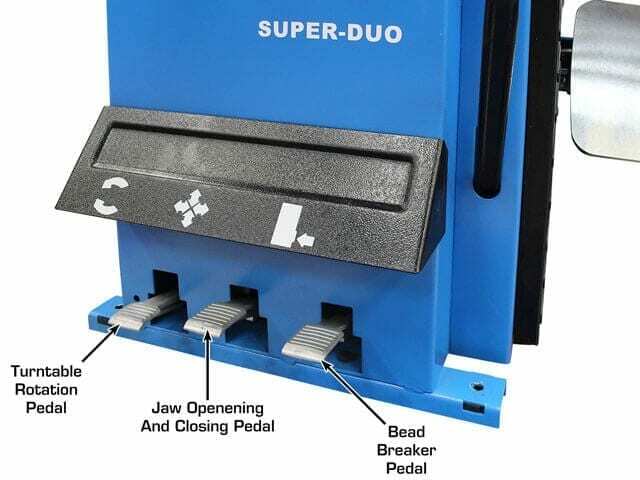 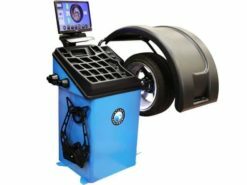 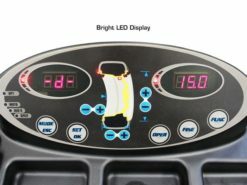 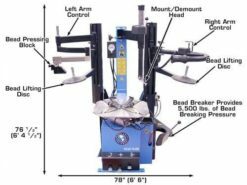 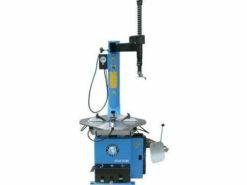 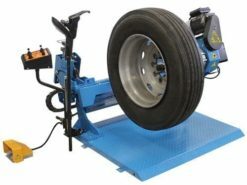 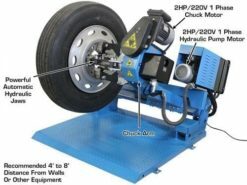 Designed to replace the need for expensive adapter kits typically required to make passenger vehicle equipment work with lawn and garden, golf-cart and, motorcycle wheels. 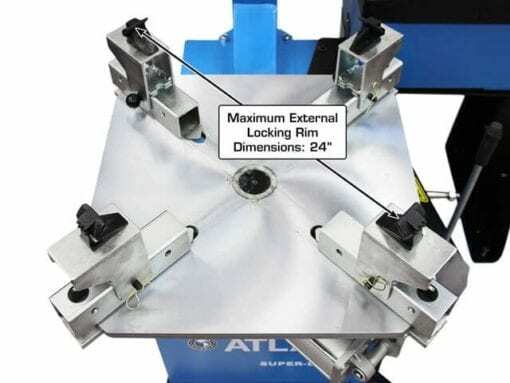 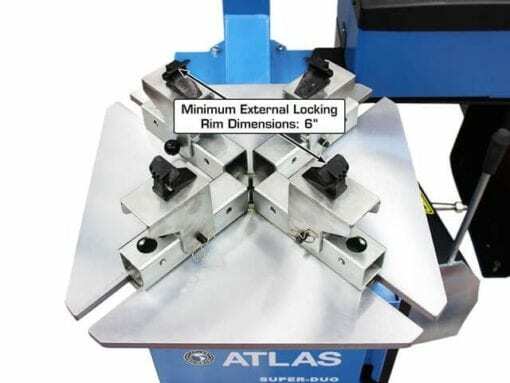 External Locking Rim Dimensions 6 - 24"
Rim Width 1 1/2" - 20"